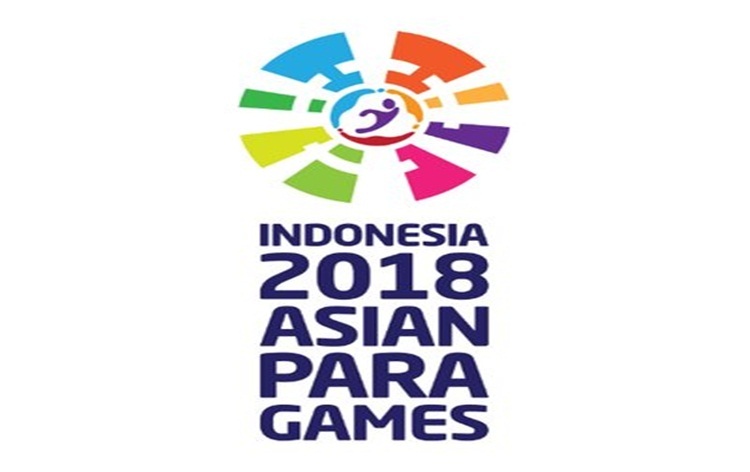 India added five gold medals in its kitty after Para athletes, chess players and a shuttler grabbed yellow metals as the country continued its impressive performance at the Asian Para Games at Jakarta today. On the penultimate day of the Games, K Jennitha Anto clinched the gold in women's individual rapid P1 chess event beating Manurung Roslinda of Indonesia while Kishan Gangolli got the better of Majid Bagheri in the men's individual event to claim the top spot. In para-badminton, Parul Parmar notched up a victory over Wandee Kamtam of Thailand to win the gold medal in the women's singles event. Later, para athletes further made it a memorable day for the Indians. In men's javelin throw event, Neeraj Yadav clinched the gold while Amit Balyan won Silver.